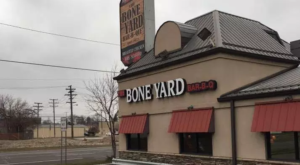 Michigan has a long history in the restaurant business. Long ago when the state was a hub for weary railway travelers, small inns, pubs, and diners were needed to nourish the business people and vagabonds who were on the road. Many of these establishments remain, mostly as they were founded, and continue to be popular dining destinations. 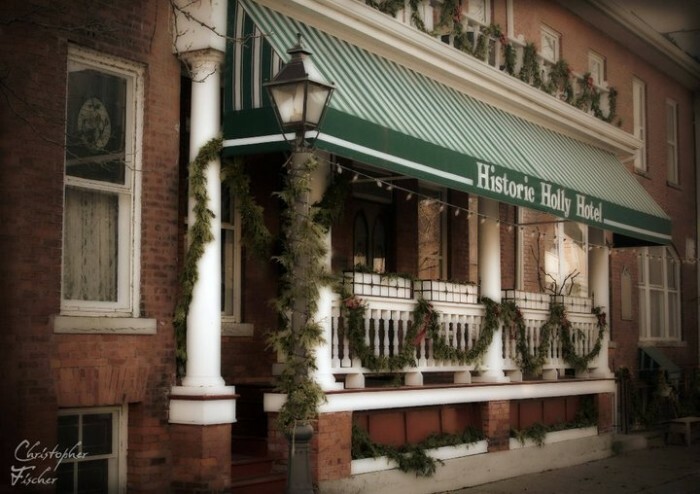 Whether you go for the history or the comfort food many of these spots serve up, you’ll appreciate the legacy behind them. 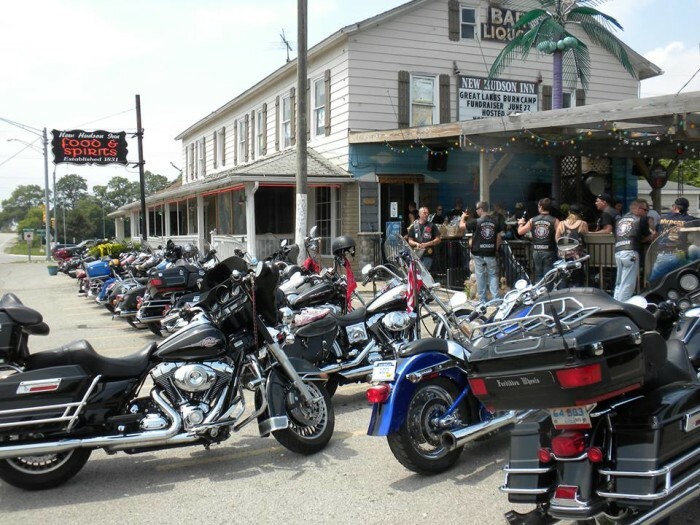 Originally opened in 1831 as a bar, this spot in New Hudson is now a popular joint, where bikers love to stop in. 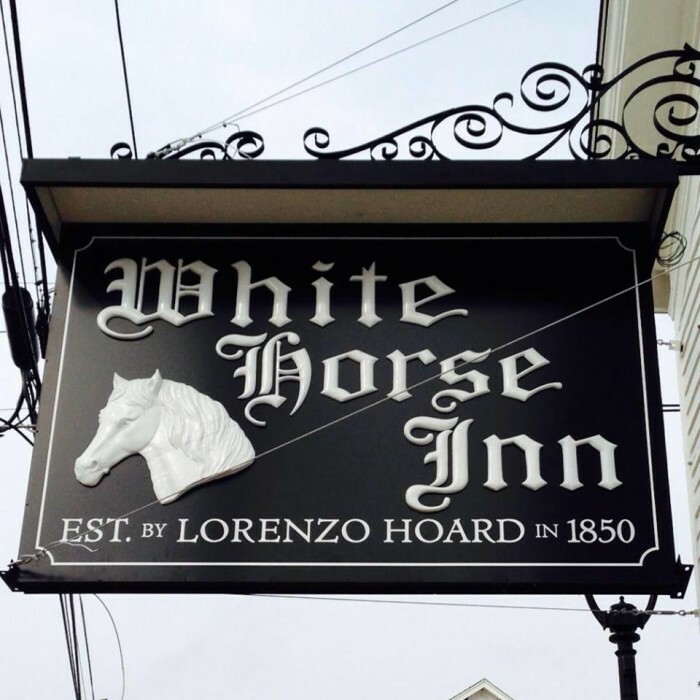 White Horse Inn opened as a stage coach stop in 1850 and had long held the record for Michigan's oldest operating restaurant. 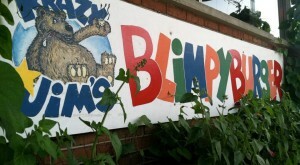 That title went away in 2012 when it closed for two years for a major remodel. It's now reopened and dishes out Michigan comfort foods. 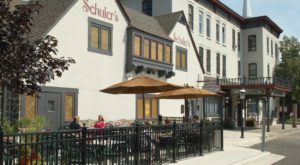 Founded in 1882, this Traverse City institution is known for its variety of lake fish, bar snacks, and steaks. 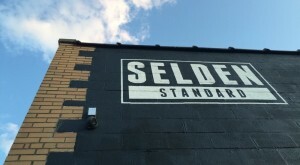 And technically, because of White Horse Inn's two-year hiatus, Sleder's takes the title of oldest restaurant in Michigan. 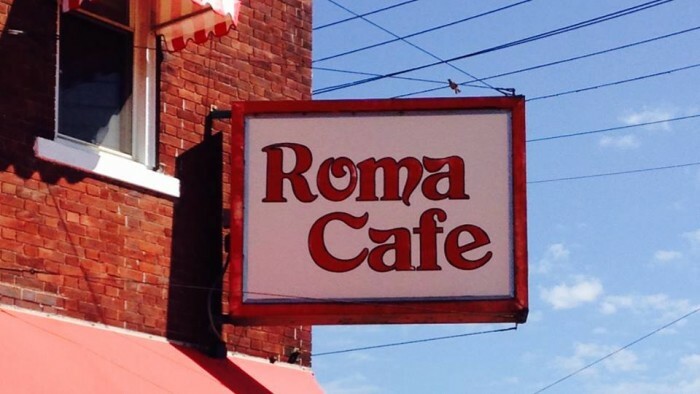 Considered the oldest Italian restaurant in Detroit, Roma Cafe opened in 1890 in Eastern Market. 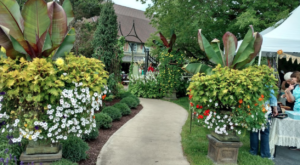 Opened in 1891, this spot was originally an inn and served as an important rest stop for wary travelers. 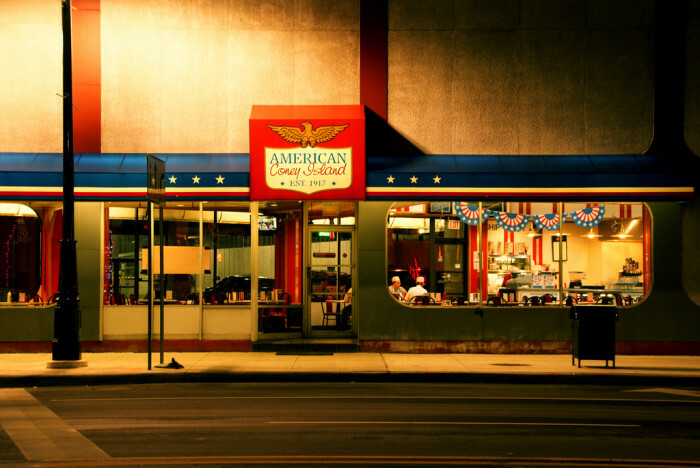 Now, it's a popular restaurant, known for its array of classic American cuisine. 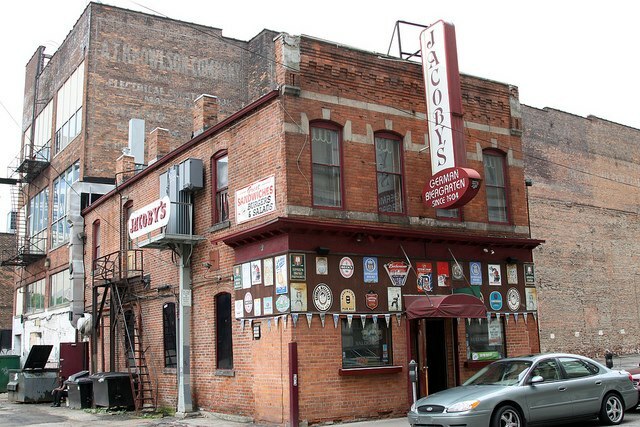 Another Detroit standby, Jacoby's has been turning out old style German sausages and beer since 1904. This UP gem started off as a hotel and bar in 1905. The folks here serve up old school German-style food and lake fish. Are you in the mood for Polish food? 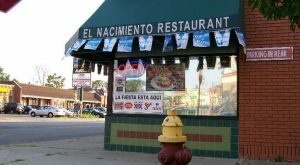 The Detroit area has a ton of it, but this is perhaps the oldest restaurant around serving up the Old World classics - since 1909. This classic Coney Island diner was founded in 1917 by Greek immigrant Gus Keros in downtown Detroit. 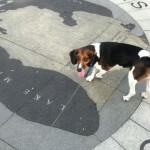 Later Gus's brother Bill Keros arrived in the states. 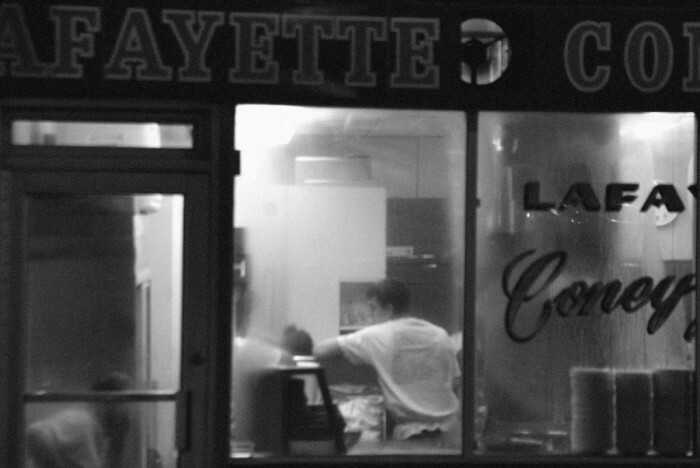 The brothers worked together, but later got into a business dispute and broke apart, with one brother staying with American Coney Island and the other opening Lafayette in 1924... And thus starting an age-old rivalry over who makes 'em better. 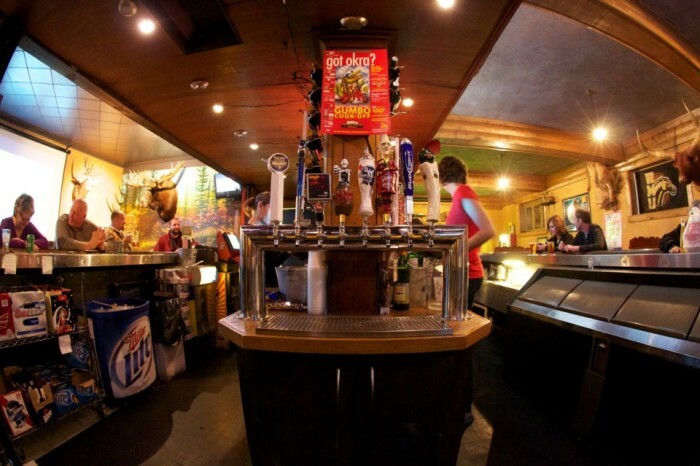 Here, you'll find a mix of burgers, pizza, and Mexican food, a ton of beer, and local flair. 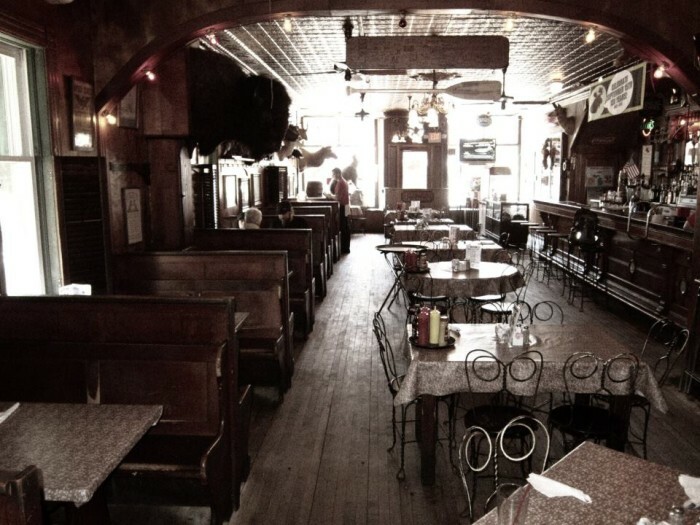 Louie's has been a K-Zoo staple since 1918. A "newbie" by comparison with some of the other places on this list, this establishment opened in 1920, first as a hotel with a small dining room, then called the Albert (named after the founder, Albert Schuler). 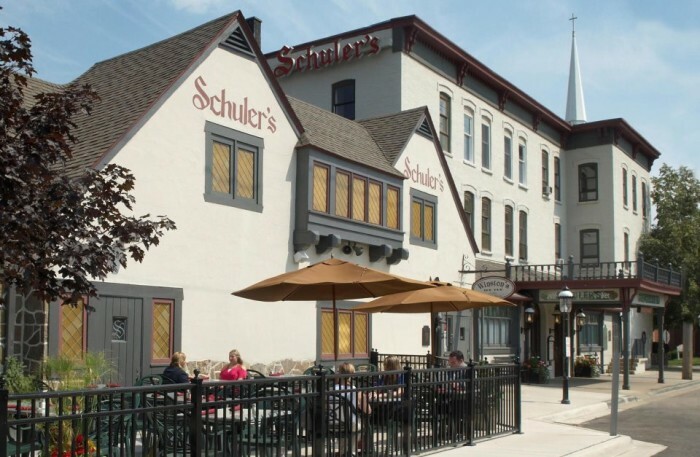 Relocated to the Royal Hotel and Restaurant in 1924, it was then renamed Schuler's. Here you'll find pub food classics that keep you satisfied. 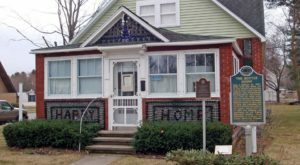 What cool stories behind these places. 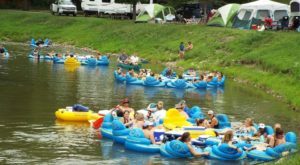 Bet some of you didn’t know just how long these places have been around. And we know there are many others, with similar pasts. Tell us, which are your favorites?